Camping ministry in Alaska is one of the most effective ways we can cooperatively work to lead young people to Christ. 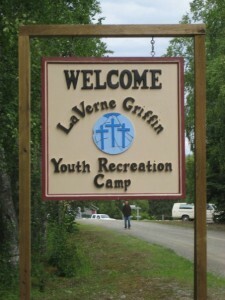 Years ago, a vision was cast for LaVerne Griffin Youth Recreation Camp to create a safe, beautiful place for anyone, but especially children and youth, to experience God and hear the Gospel. 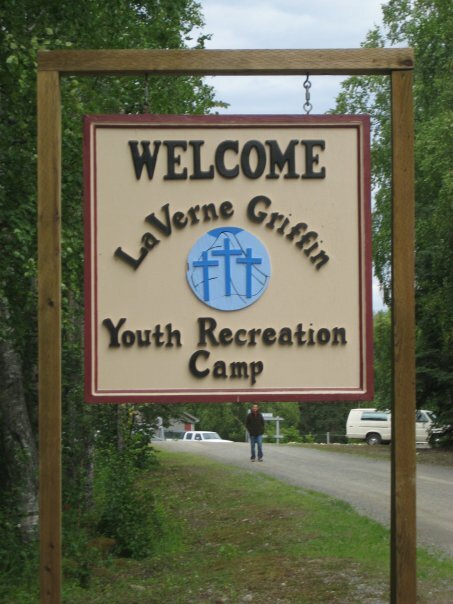 Through the hard-working hands and giving hearts of many, LaVerne Griffin Youth Recreation Camp has become a place where every year, souls are saved and lives are changed, through the grace of Jesus, Christ. The camp is able to serve the wonderful people of Alaska through week long camps, retreats, mission opportunities, and service projects. The camp is also able to provide hands-on training for summer interns from all over the country to experience what it means to be a servant, in one of the greatest places on earth. Join the camp family and you will quickly see that LGYRC is so much more than just a camp for kids. It is a vital ministry, sharing the saving message of Jesus with scores of people, from all over Alaska and beyond. It’s much more than just a kids camp! 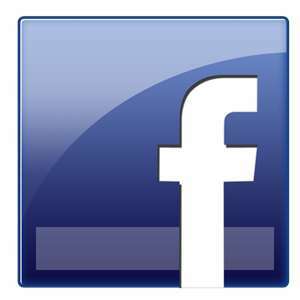 Online Giving NOW Available! Give Today!